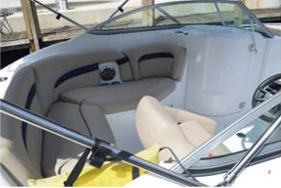 This spacious bowrider and water ski boat makes family outings and days on the water fun for all. Fuel efficient 150hp 4-stroke technology with high fuel economy to play in the sun. 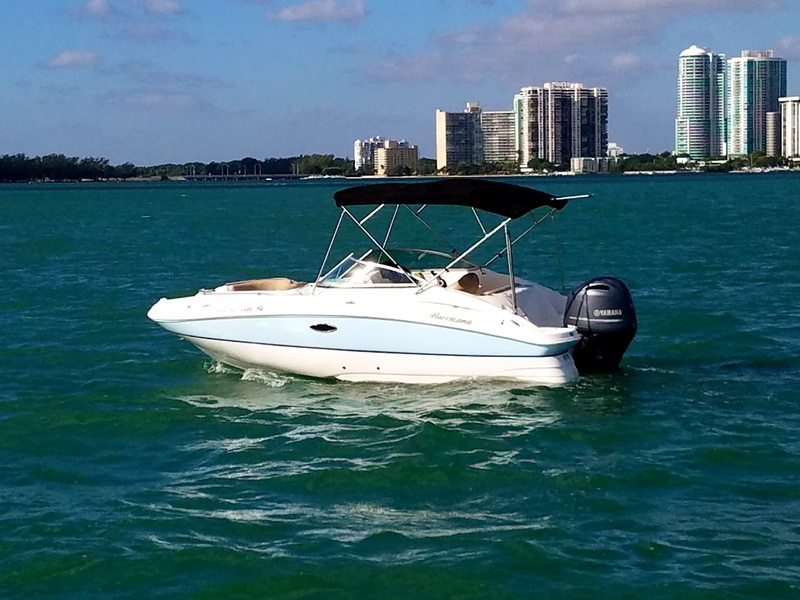 The perfect family boat and great maneuverability.